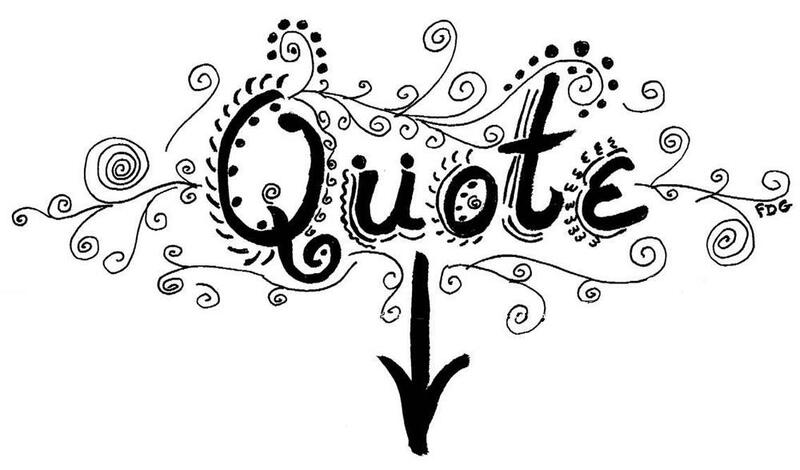 Choose the product you are looking for and let us send you a quote! Need information on more than one product? go all the way to the bottom of the page and choose as many products as you like... if what you are looking for is not there, let us know and please remember to give as many details as possible. We might, just might make all your printing wished come true.